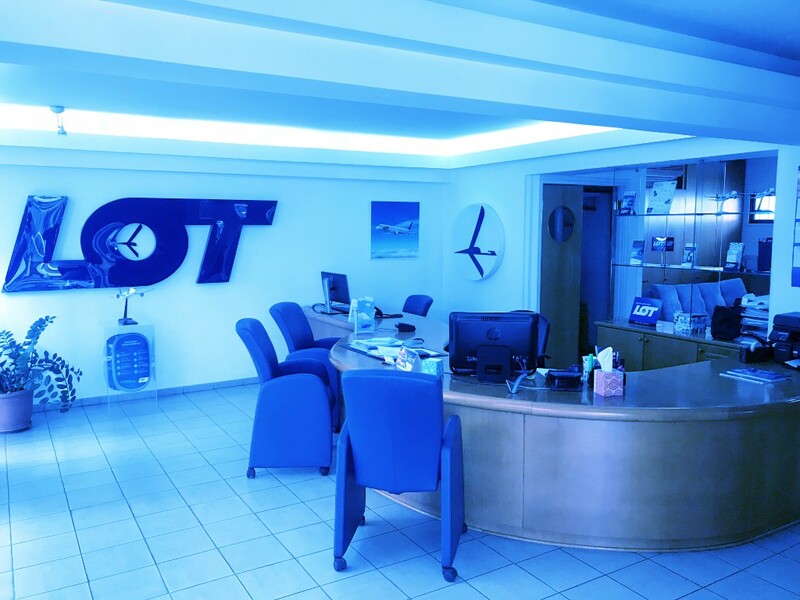 OUR PROFILE ONE COMPANY, MANY SOLUTIONS. 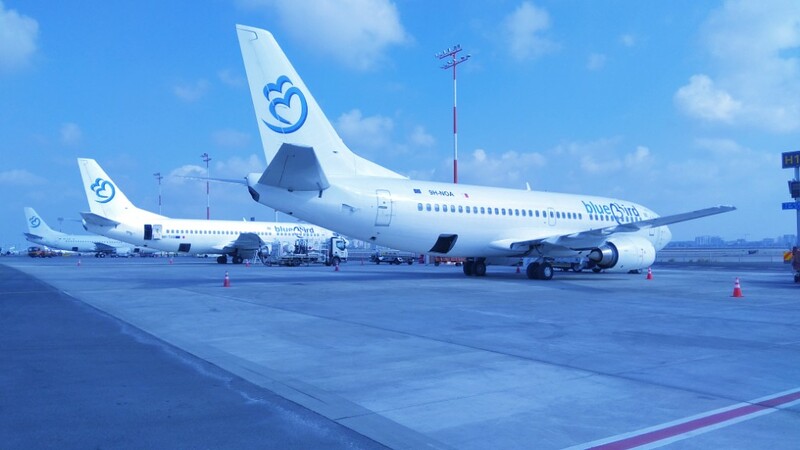 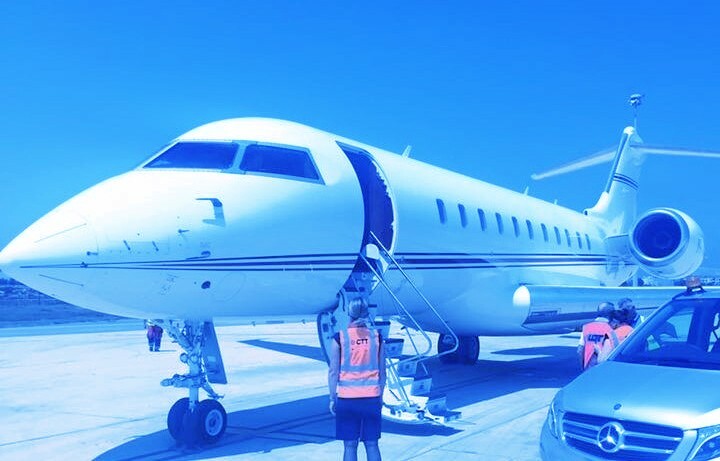 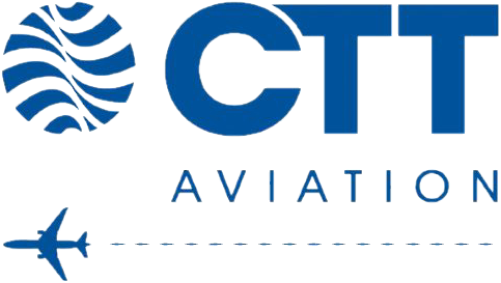 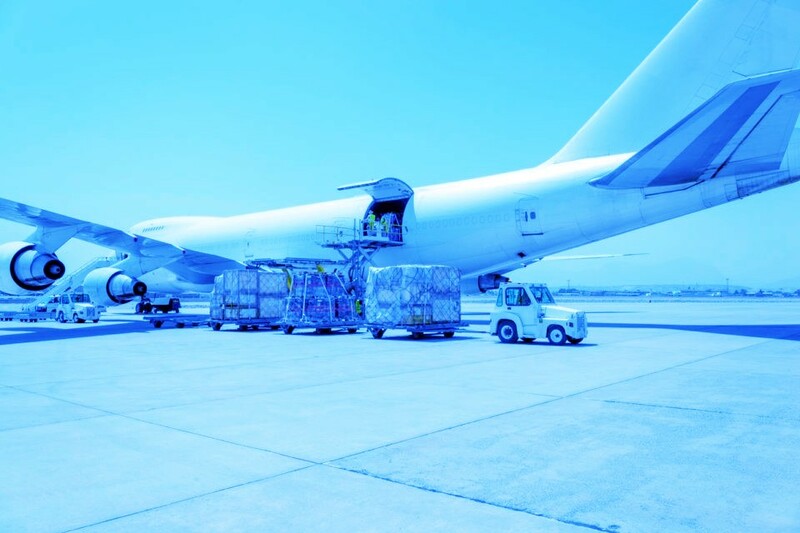 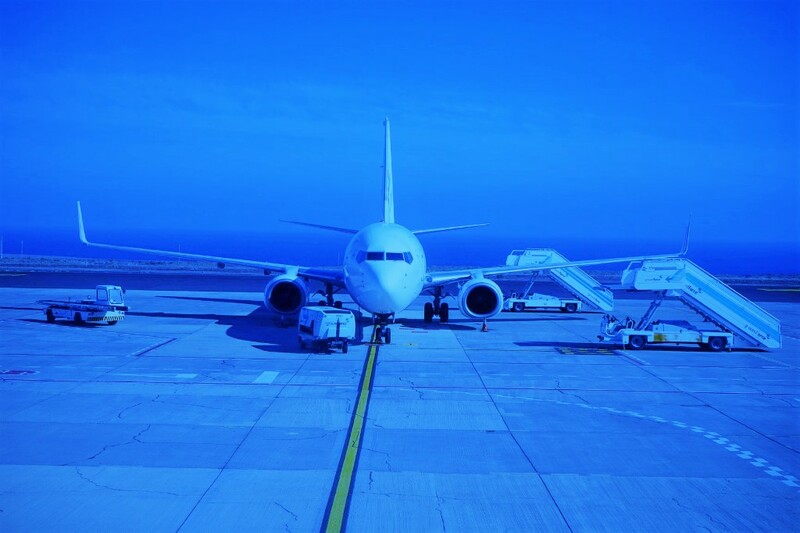 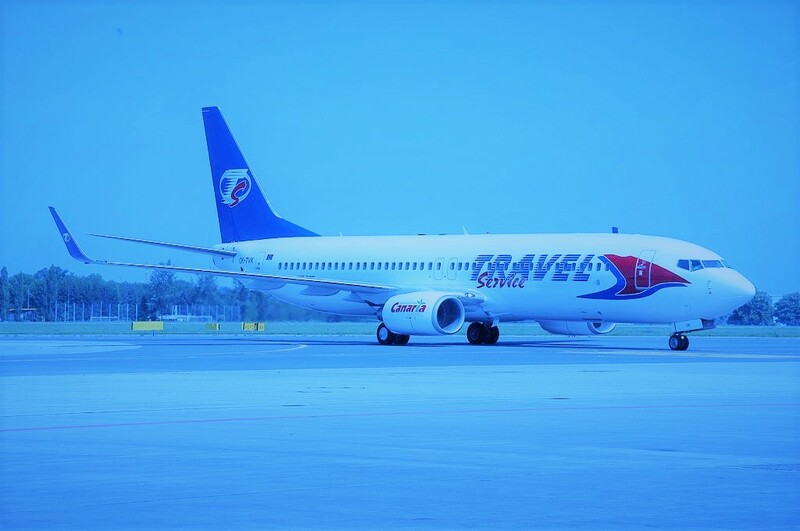 ESTABLISHED IN 1989 AND CARRYING ON THE LEGACY OF AN AVIATION PIONEER, CTT AVIATION IS YOUR IDEAL PARTNER IN CYPRUS. 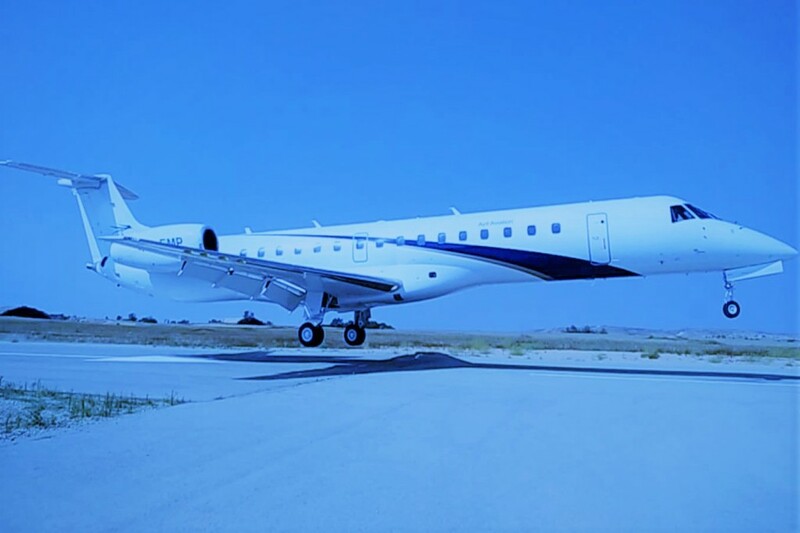 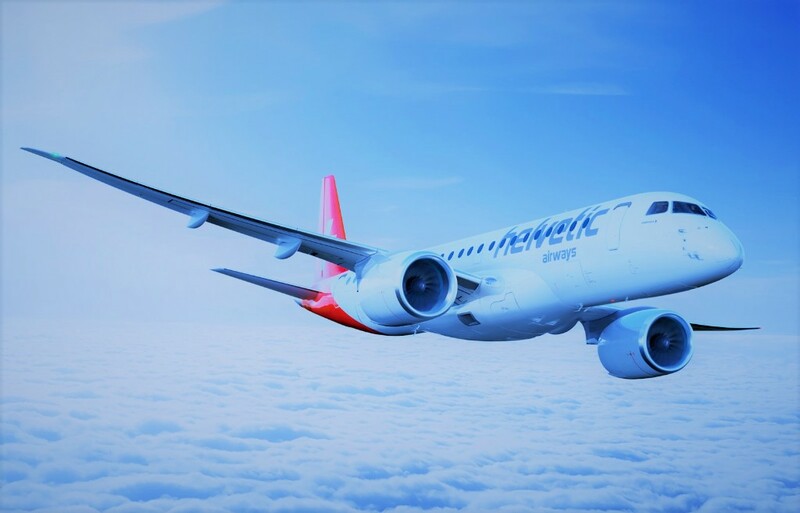 Air charter solutions via commercial and private airlines, aircraft owners and global partners. 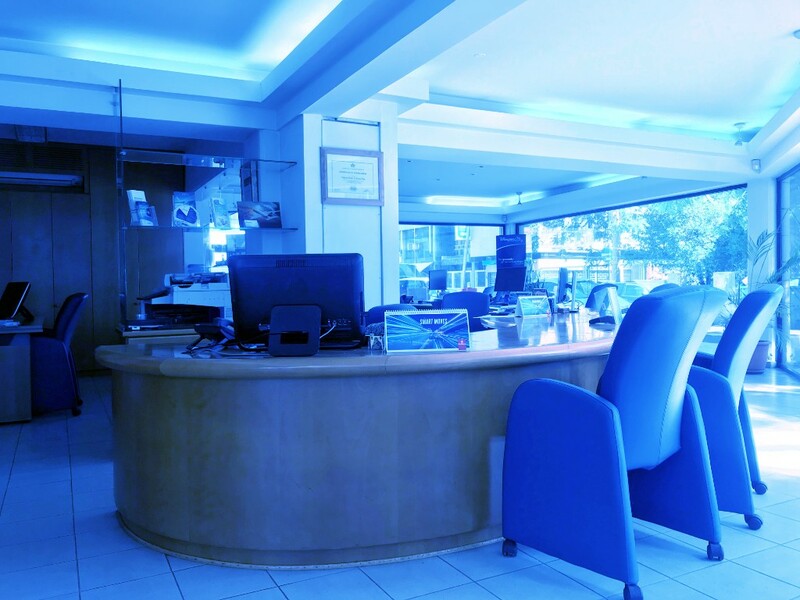 Travel Management Centre specialising in MICE and SIT.